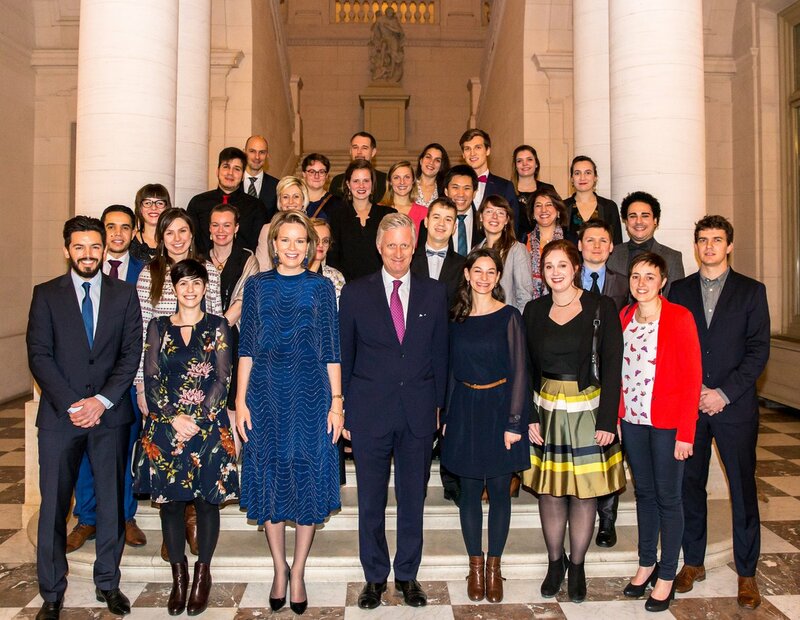 Two unanounced activities for queen Mathilde. 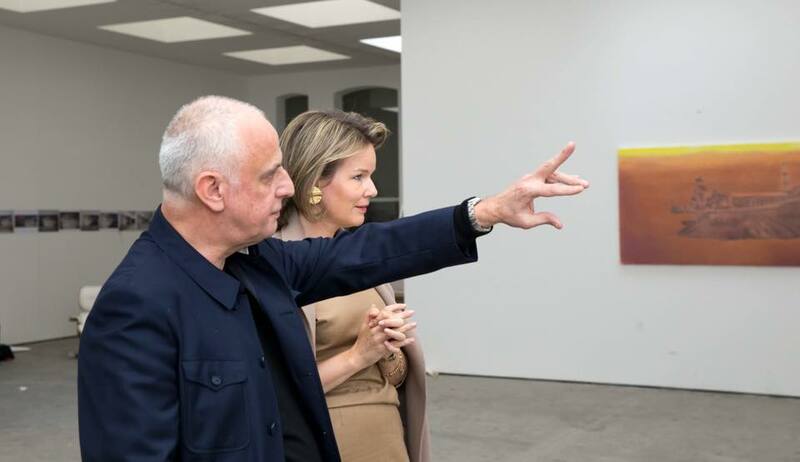 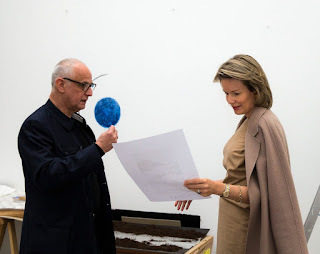 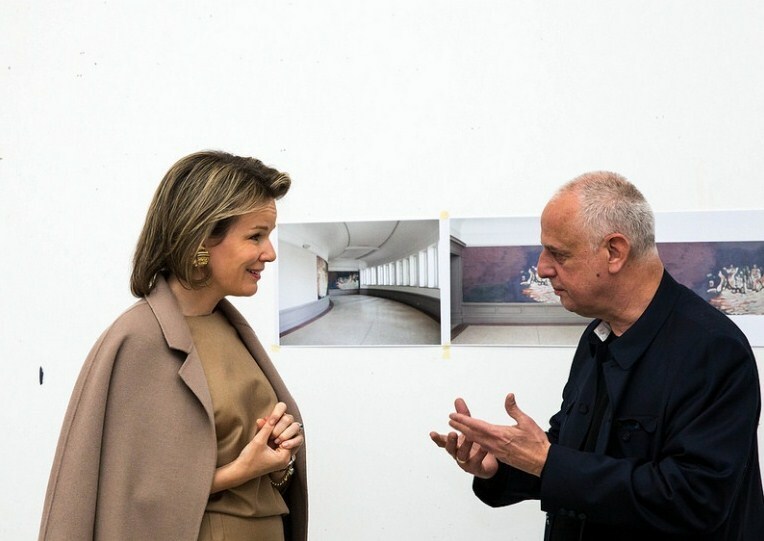 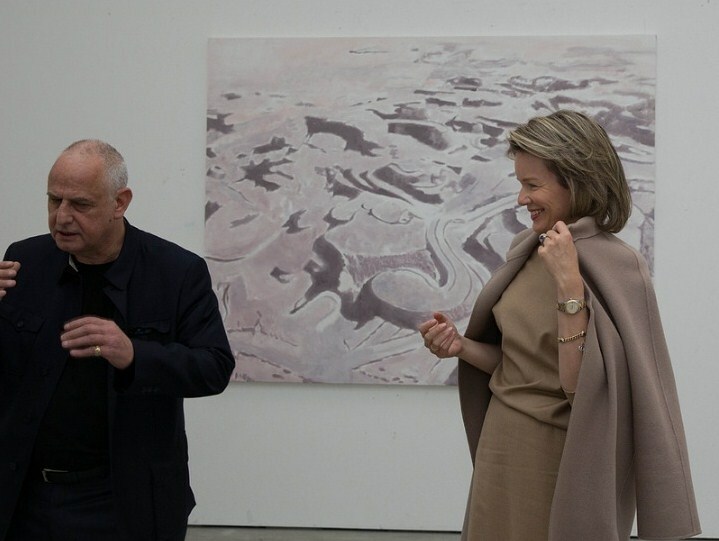 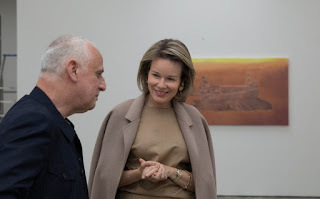 In the daytime Mathilde and Clotilde Boël made a visit to Luc Tuymans's studio in Borgerhout, Antwerp. 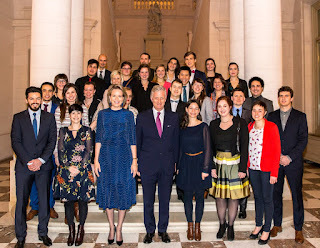 In the evening, the queen and king hosted a dinner for young teachers, at the castle of Laken.